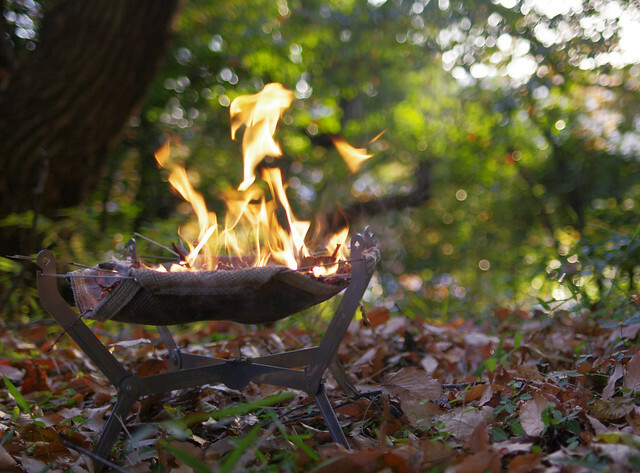 With a concept, "New Function New Attitude", MONORAL's very first product is WireFlame, a portable bonfire. 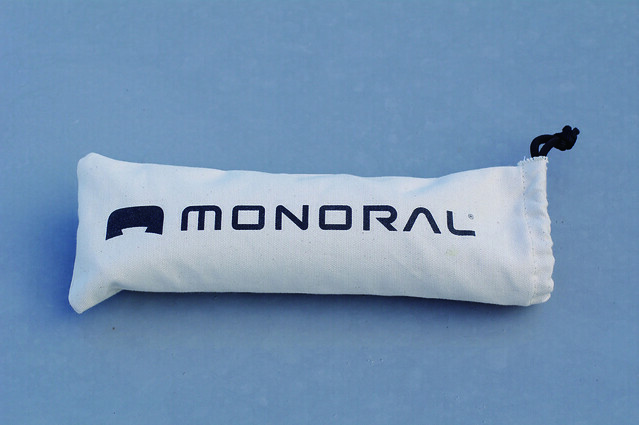 "Micro camping is a buzz word that I had in my mind when developing MONORAL. For instance, if you want to go camping, it tends to be time consuming and requires lots of preparation. 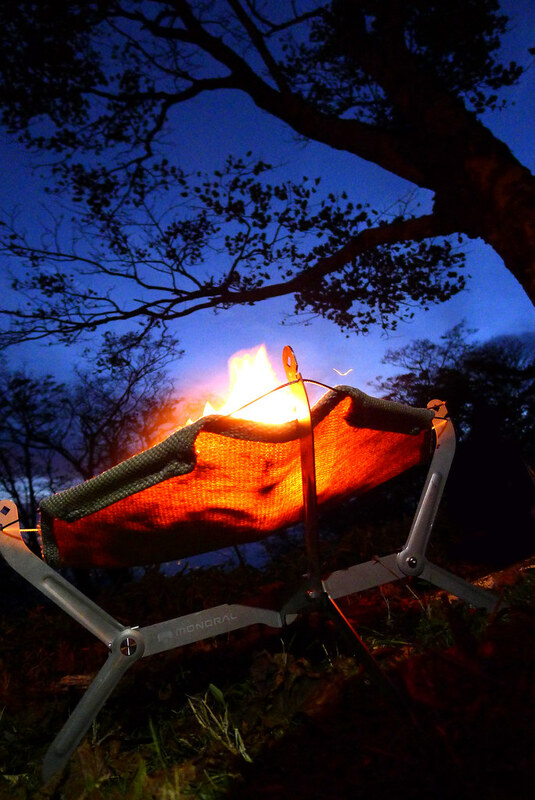 I wanted to develop products that allow people to go camping spontaneously with a tiny backpack." Mr. Takeo Sunami, The founder of MONORAL and TS Design said. This idea is trascendeted to its size. 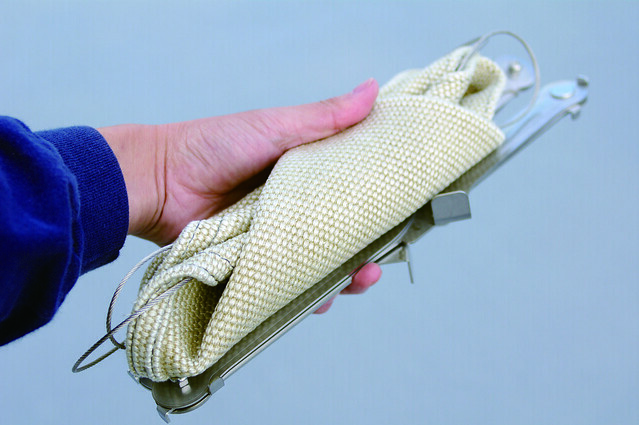 The package is only 980g and 37cm length -- it's the size of a folding umbrella. The package is consisting from 3 parts. 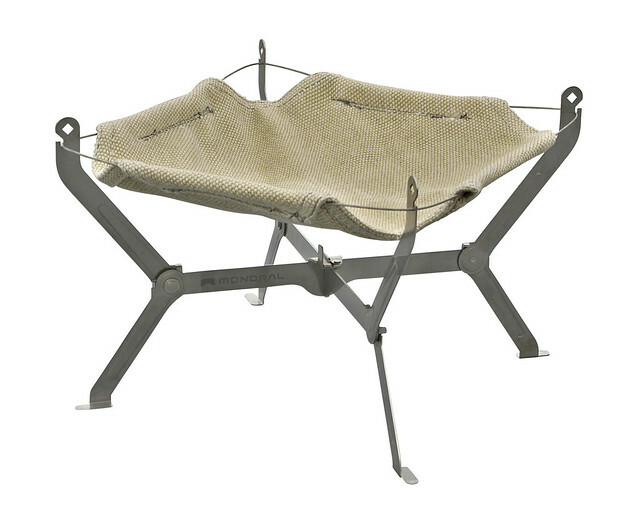 2 piece-stainless steel frames, which are connected together to form its base. Then, inflammable cloth and wire joint are put together, and placed on the top of the base. Simple. Attachment parts, which will act as a table for fire, in now under the development. 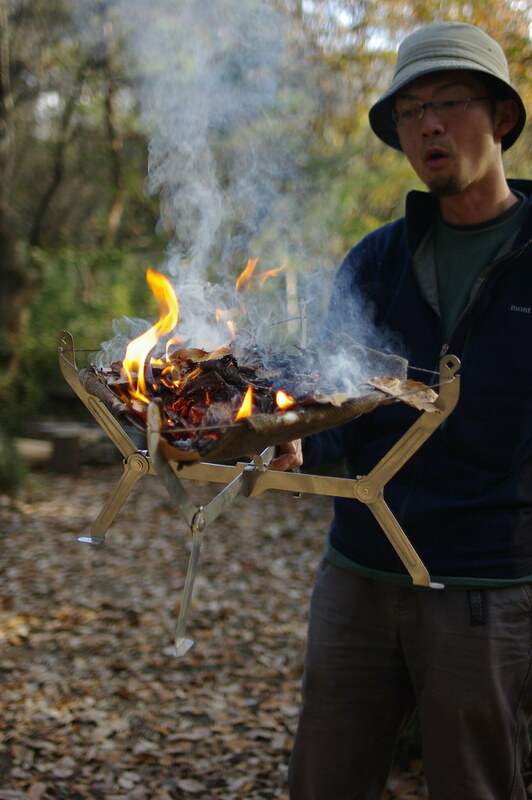 Once this attachment is out in the market, WireFlame can function as a stove. JPY17,640/piece. The cloth is to be renewed after a certain period of time. (Spare cloth: JPY3,990) Available from MONORAL website. If you need assistance purchasing MONORAL products from overseas, contact EDGY JAPAN.